The tech giant has transformed the Internet with its products and services. 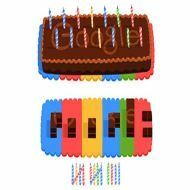 Google founders Larry Page and Sergey Brin may not have dreamt that the company they founded would grow to such a level 14 years ago. After all, a 14-year-old tech company is very rare in the tech industry. Microsoft is the standard bearer for this industry with a market cap of $252 billion and Google is catching up with a market cap of $246 billion. Threats to cyber-security continue to increase. Just last night, Wells Fargo bank was targeted by hackers and the bank’s sizable online website was unavailable for a long period of time in certain regions and for certain customers. 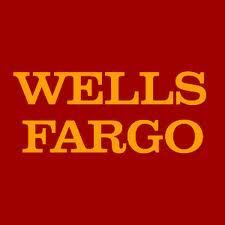 According to the LA Times, Wells Fargo bank has not yet said which accounts, if any, were affected. In addition, the bank was reluctant to admit that it had been hacked initially. From the information I have read, it appears as if accounts were not affected, but that many Wells Fargo centers were not able to access their accounts online. Does Samsung have a point? Samsung warns that Apple's victory in the U.S. court reduces consumer choice. Apple has been victorious in the patent lawsuit against Samsung in a San Jose, CA court. 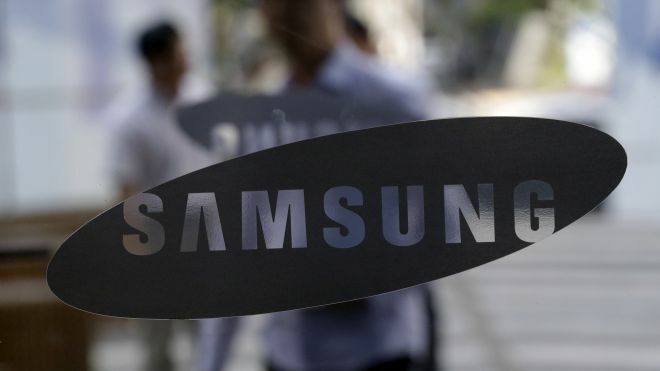 But Samsung is not going to quit and has declared that it would appeal this verdict and take it to the U.S. Supreme Court if it is required. In the meantime, Samsung has brought up the point that American consumer will lose as a result of the verdict. As much as I would love to pay less for these brand of smartphones, I also believe in patents and rewarding innovation and creativity, which is why I have an iPad 2 and an iPhone 4s. There is just something about Apple products that make them novel. But I don't want to take sides in this scuffle between the planet's two leading smartphone makers. Read more about Does Samsung have a point?